Matching Numbers, manual power steering, history from new, bill from 1983. 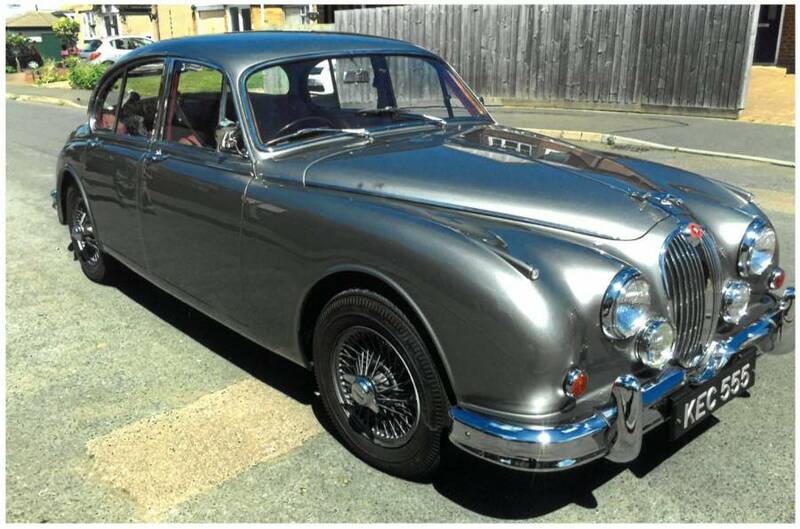 Forward engineering,£2000 spent, interior and wood restored, glass out respray, opalescent silver grey, 2014! photos of body before and during-changed from silver. Genuine reason for sale.